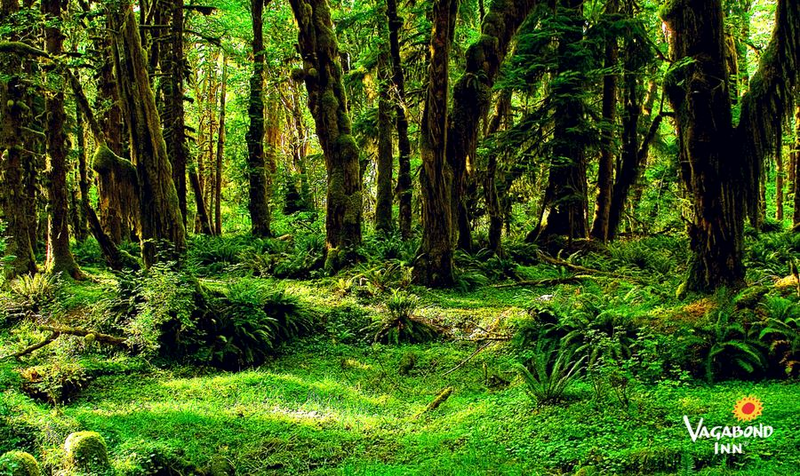 No paved roads cross the 922,000 acres of Olympic National Park. The park has two main portions: a long, thin stretch of coastline to the west, and a huge, sprawling inland forest space. 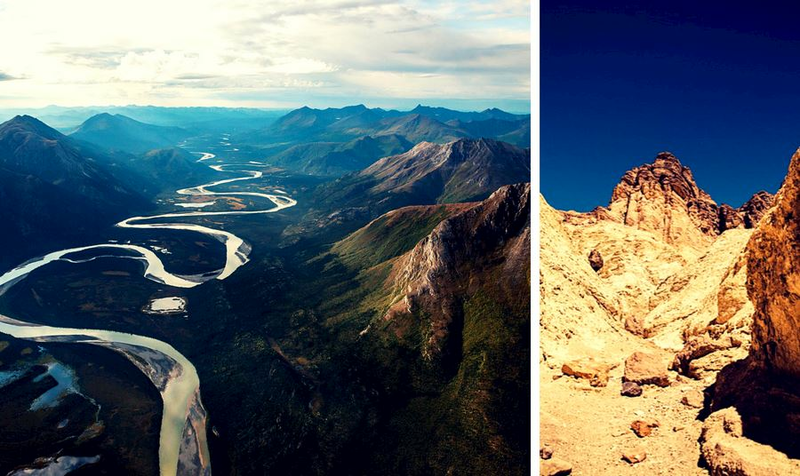 You’ll discover valleys, hills, canyons, mountains, lakes, the Pacific Ocean, day hikes, long treks, and tons and tons of rainforest. 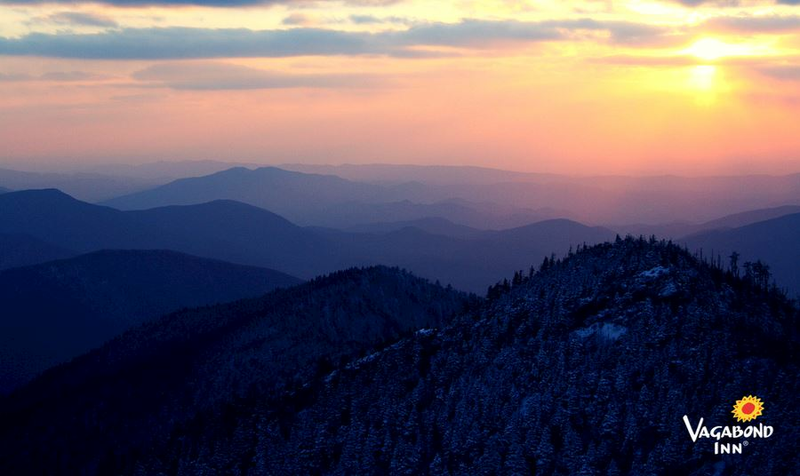 The most popular National Park, Great Smoky Mountains National Park, covers 522,000 acres and part of the North Carolina-Tennessee border. It pulls in more than 10 million visitors annually, which means people have thoroughly mapped it – and that means that you can plan out your trip to your obsessive heart’s desire. Okay, technically it’s a National Monument and a national preserve, not a National Park, but still – this grassland and volcanic landscape is tremendously relaxed. 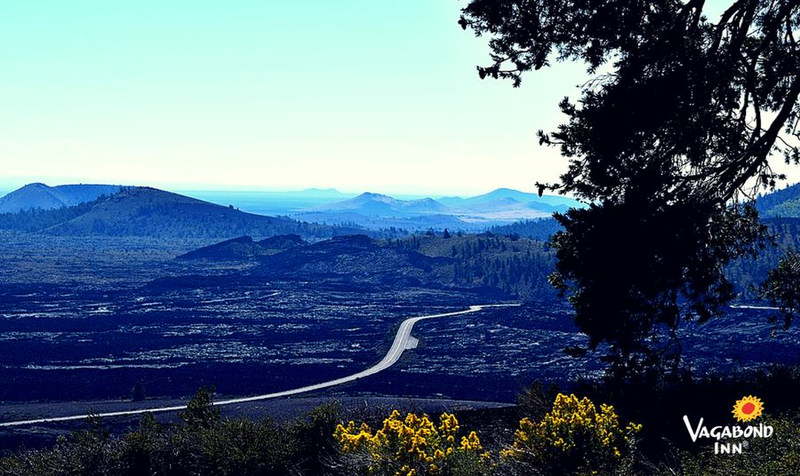 NPS.gov notes that the place has “a violent past, calm present, and uncertain future.” Eventually, it’s supposed to erupt again, but for now, it’s a mild place with new, well-paved roads. The green grasslands have very few trees, so you can see for miles. The lava fields are covered in strange, fascinating formations. It’s also a dark sky territory, meaning you’ll see zero light pollution and tons of stars. Extreme cold? Try Gates of the Arctic. Yellowstone technically gets colder all-around temperatures, but Gates of the Arctic is the northernmost National Park there is. Plus, there are zero trails or roads in the entire park. Extreme heat? Try Death Valley. Despite tons of sun, it’s fairly spooky. The harsh, isolated conditions make long-term survival tough – hence the name. 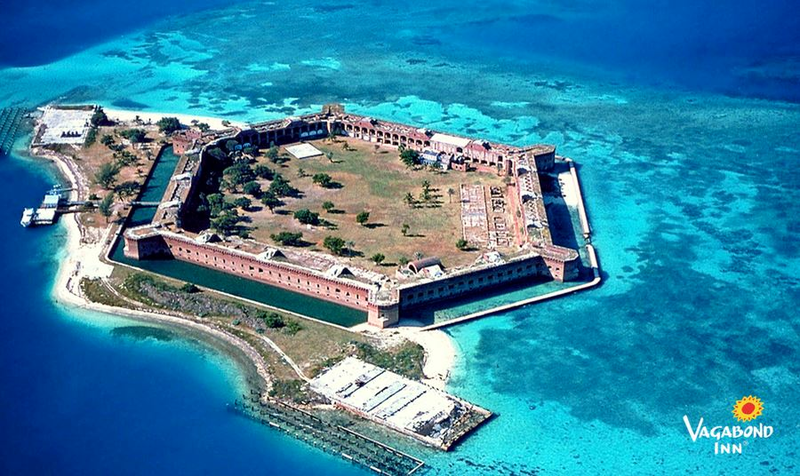 The seven islands of the Dry Tortugas are pretty picturesque, even for the Gulf of Mexico. Well-preserved coral reefs mean good scuba diving. Plus, there’s a touch of architectural and military history at Fort Jefferson, which is part of the park. 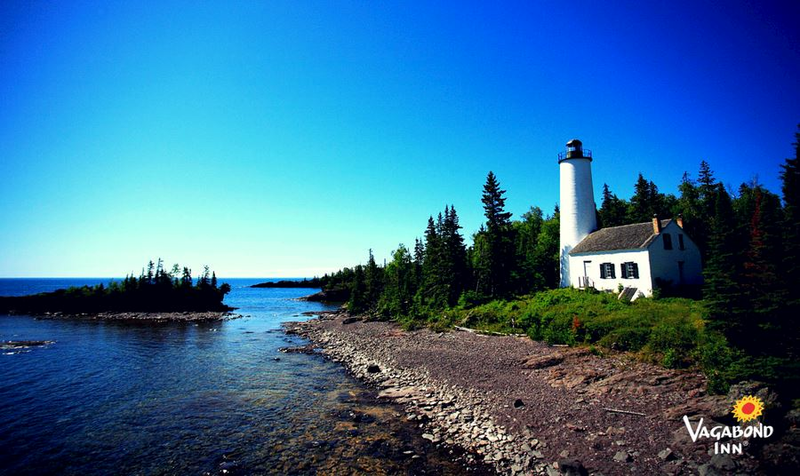 Lake Superior’s Isle Royale is just one part of Isle Royale National Park, which covers a significant amount of the surrounding water and over 450 (not a typo!) other small islands. Some of those islands even have lakes that contain other islands. 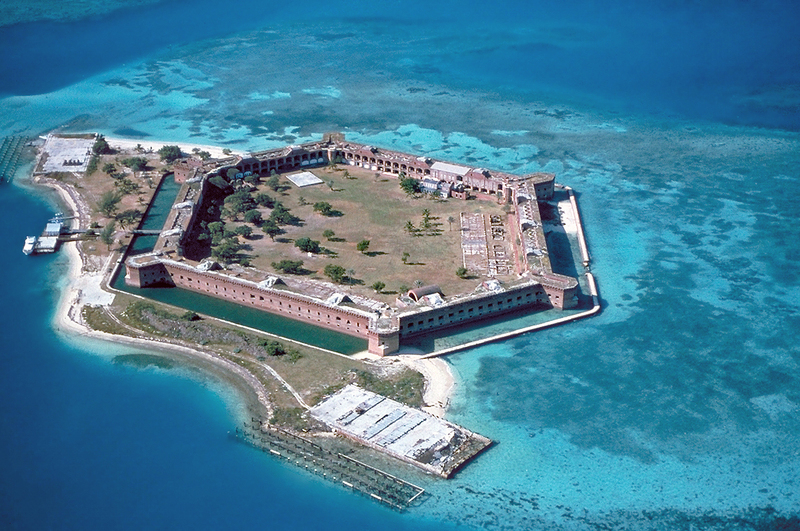 Like the Dry Tortugas, this National Park houses scenic natural surroundings and tons of wildlife. 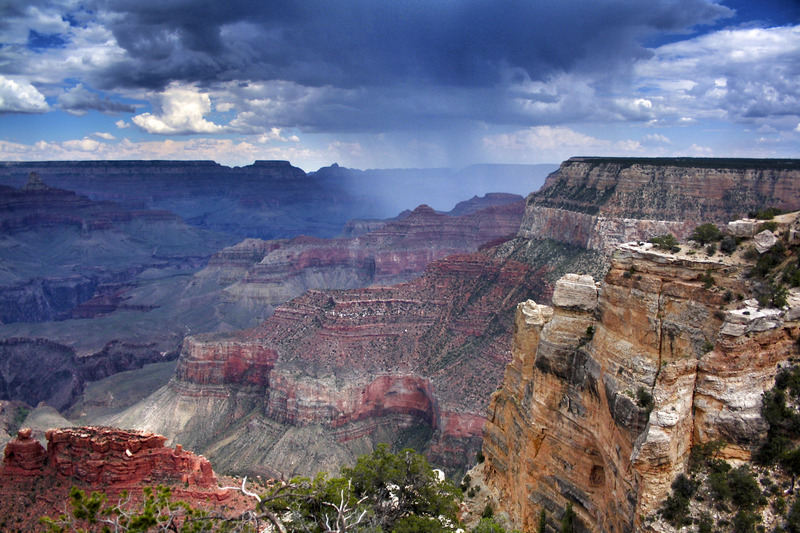 Death Valley National Park is the driest National Park by many standards. 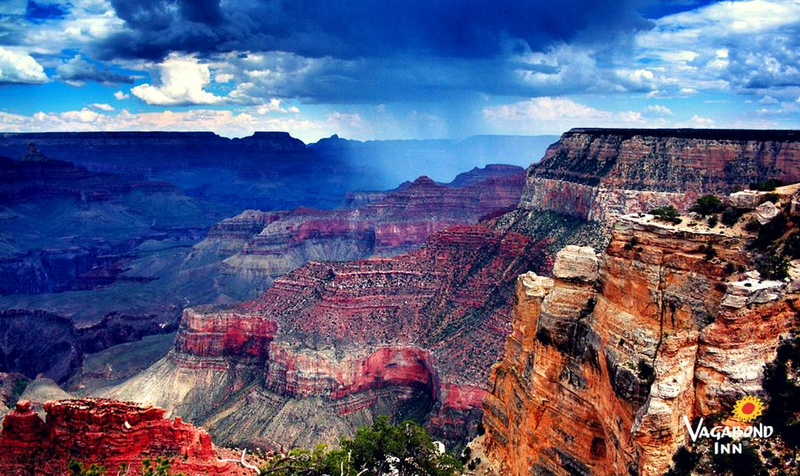 If you don’t relish the idea of spending your vacation time at a place called Death, you can check out Grand Canyon National Park, which is greener, gets occasional snow, and has breathtaking views from above and within the canyons. Hopefully, by now, you have a good idea about where to go. If you still really don't know, consider two last resorts. There's this Buzzfeed quiz, which essentially generates a random park for you. 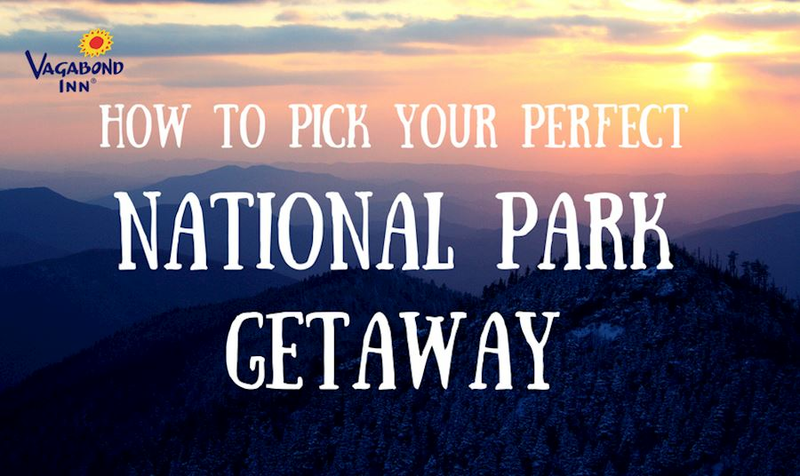 A real daredevil can also just pick a park at random on the National Parks website. Narrow it down here by state first, then close your eyes and scroll. Good luck!